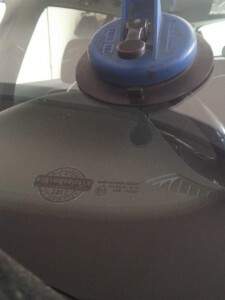 Windscreen installation takes 1-2 hours, depending on a car model and specifications. Glass adhesive has to dry for about an hour. Client can get the car back after 2 -3 hours. We also offer accessories for glass installment – rubbers, clips, sensor gels etc. not wash vehicle with pressure washer up to 24 hours. leave vehicle on flat surface. not do any technical checkups. 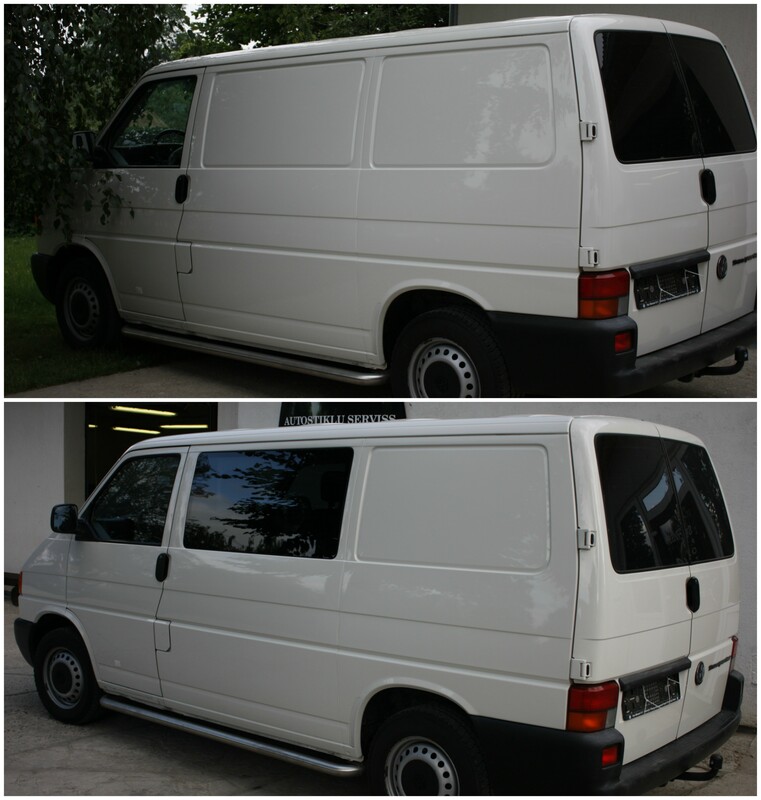 Van and light commercial vehicle glazing is made according to the standards ofRoad Traffic Safety Directorate of the Republic of Latvia.